Sciatic pain usually affects only one side of the body, with the pain extending from the lower back/ buttocks down the leg. Needless to say- it’s extremely difficult to function when dealing with sciatic pain. Sciatic pain is a symptom of an underlying medical condition of the lower back area. The sciatic nerve originates in the lower back, runs through the buttocks, and down the back of each leg. Portions of the sciatic nerve branch to various areas of the leg, like the calf or toes. Sciatic pain occurs when there is a structural impingement or compression of the sciatic nerve in the lower back. This occurs when there is an acute injury to the lower back or can be the result of long-term degeneration of the lumbar area. The location of the painful symptoms in the leg depends on where in the lower back the sciatic nerve is being compressed. Here’s the good news - Acupuncture Can Help ! 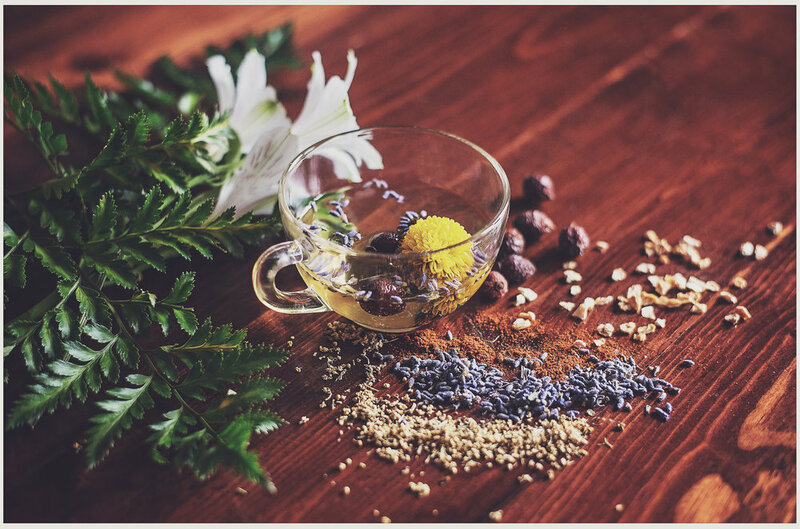 While each formula will vary depending on the needs of the individual, the herbs listed below are examples of ingredients commonly found in sciatic pain formulas. As a group, these herbs function to alleviate pain, reduce inflammation, and regulate blood flow. Stop by our location in Plantation, FL or call us for a free consultation to discuss treating your sciatica today. Older PostAre You Suffering From Depression?